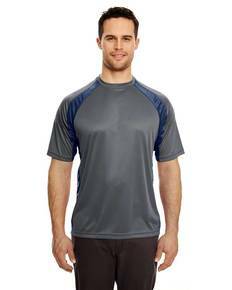 Regardless of the time of year, there will always be the need for athletic apparel. Whether it’s a summertime game of frisbee golf, a basketball game when there’s snow on the ground, or soccer in the fall, sporting events know no season! 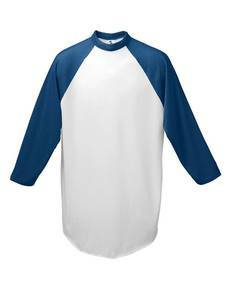 At Shirtspace, we’re excited to offer a variety of polyester athletic apparel that will suit the many needs of our customers. Available in pants, shorts, tanks, long sleeve, short sleeve, v-neck, reversible, mesh- you name it! We have options that will literally dress you from head to toe! 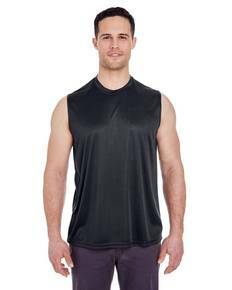 Our collection of polyester workout gear is top quality and has all of the important characteristics of performance wear. 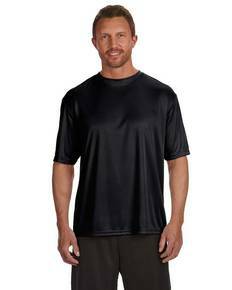 With moisture wicking properties, you’ll remain comfortable and cool while breaking a sweat! While functional, you can also look forward to many fashionable options as well. Available for men, women, and kids, you’re sure to find the fit you’ve been searching for. Better yet, our assortment of colors has excellent variety as well. Looking for classic black, white, and neutrals? Or perhaps bright blues, pinks, or safety colors? We got them all! 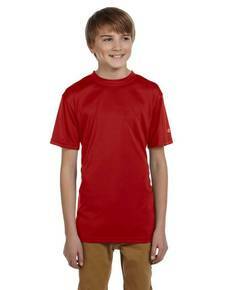 Aside from function and fashion, which are extremely important factors, we also realize that affordable pricing is key. Because of this, we are excited to offer competitive pricing and free shipping on orders over $69. Ultimately, we want our customers to be happy with the fit, function, fashion, and price! So, don’t wait any longer to pick up your polyester athletic apparel for your next golf game that’s just around the corner! After all, you can never be too prepared for your next game!